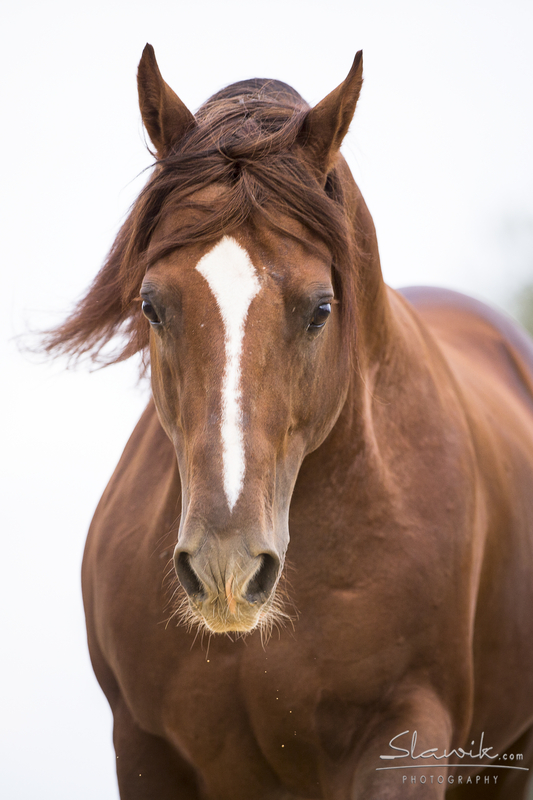 We have 52 horses on the farm. 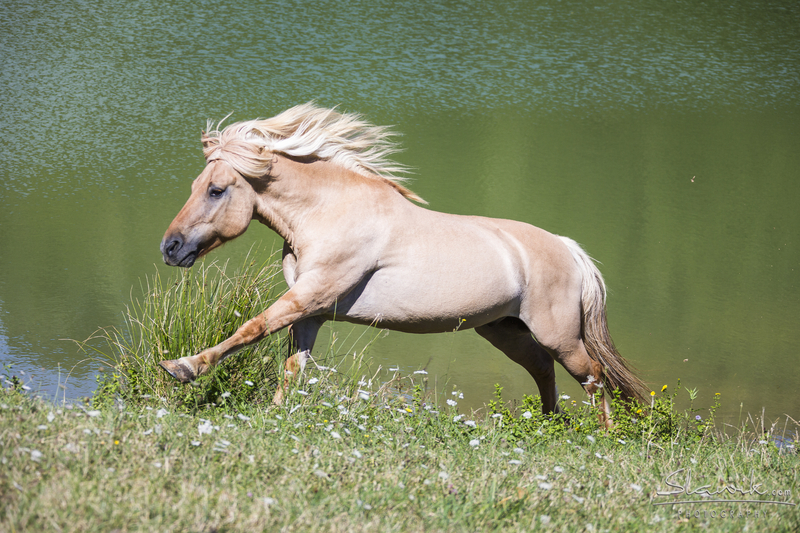 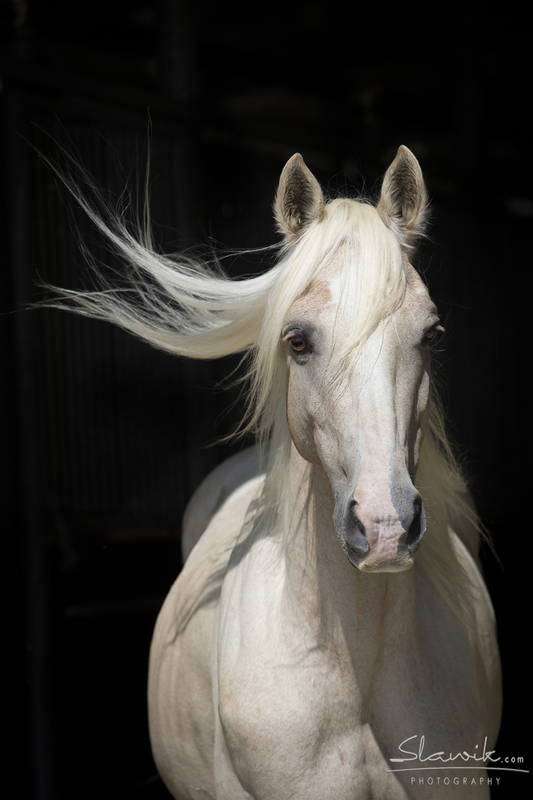 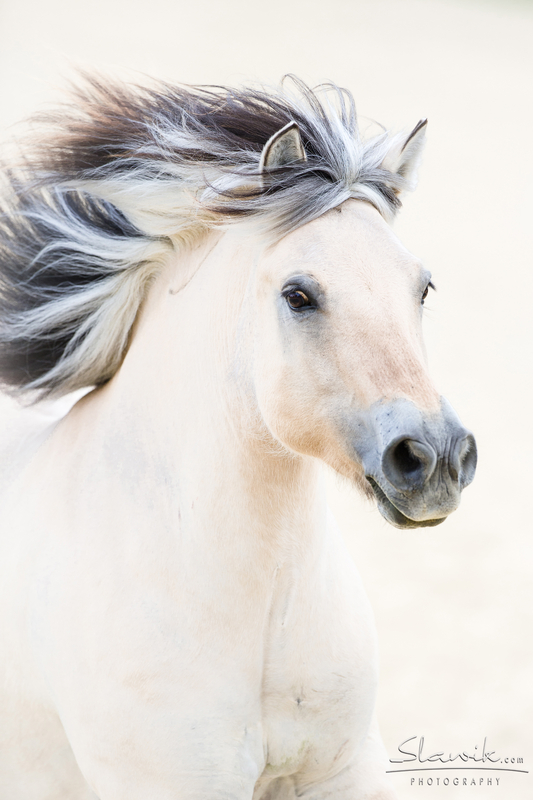 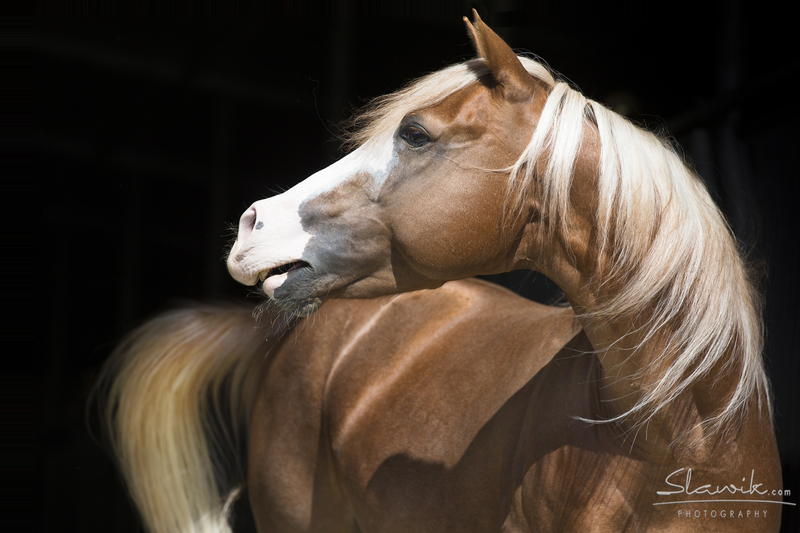 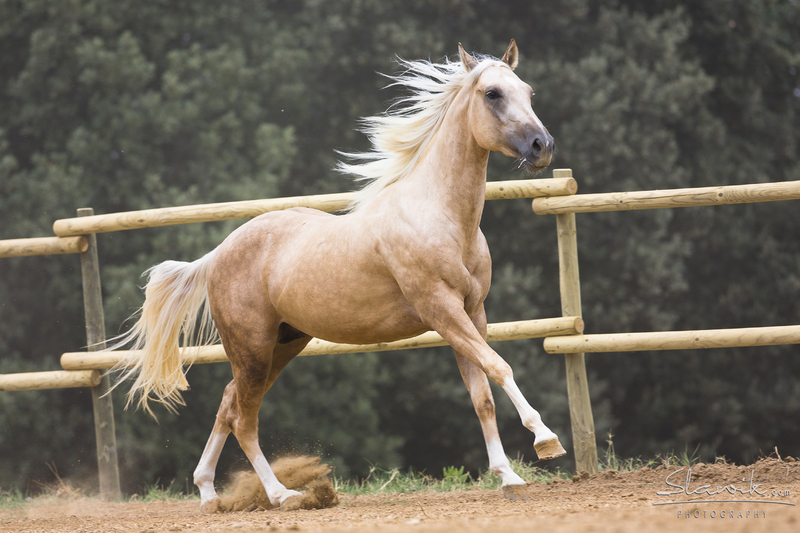 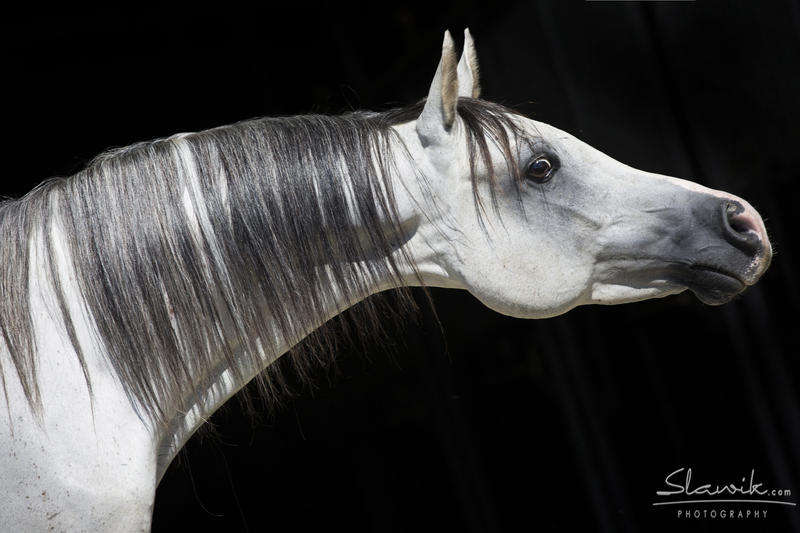 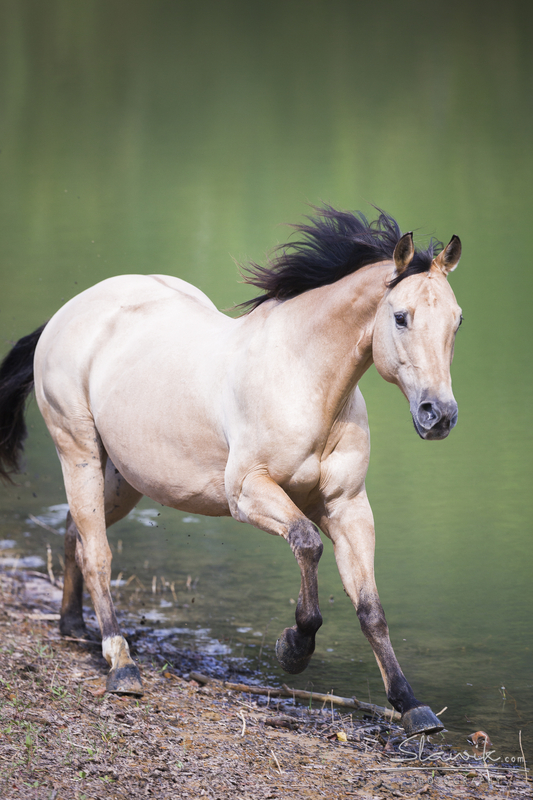 Quarter horses, Paint horses, Norwegian Fjord’s, Haflingers, Arabians and Argentinian Criollo horses. 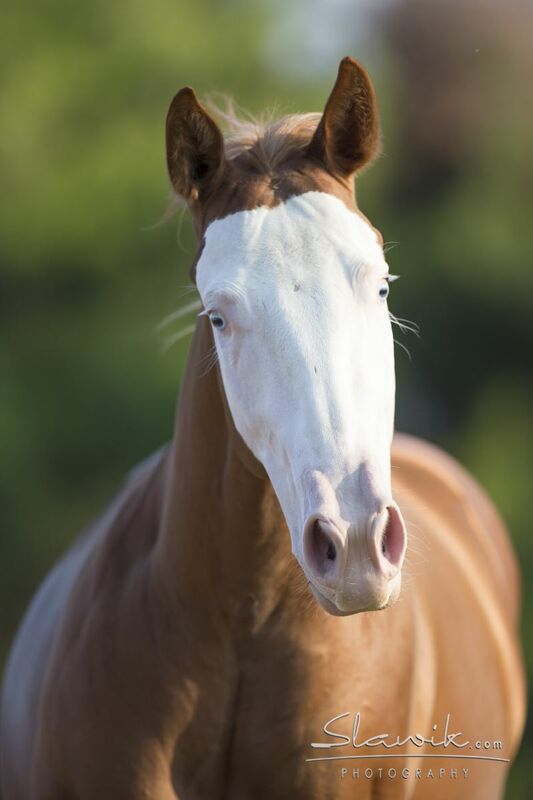 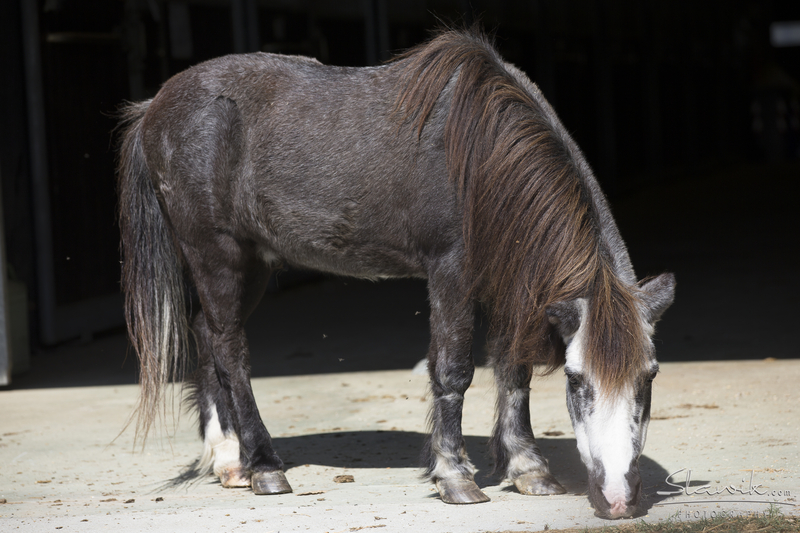 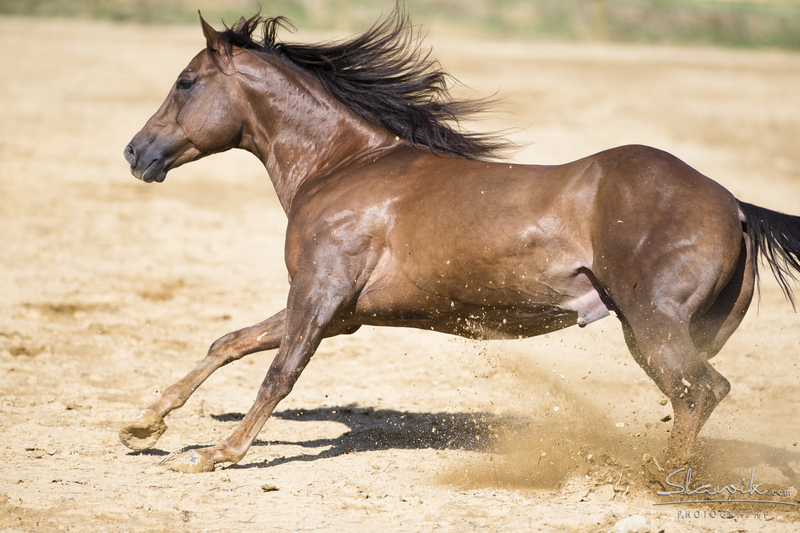 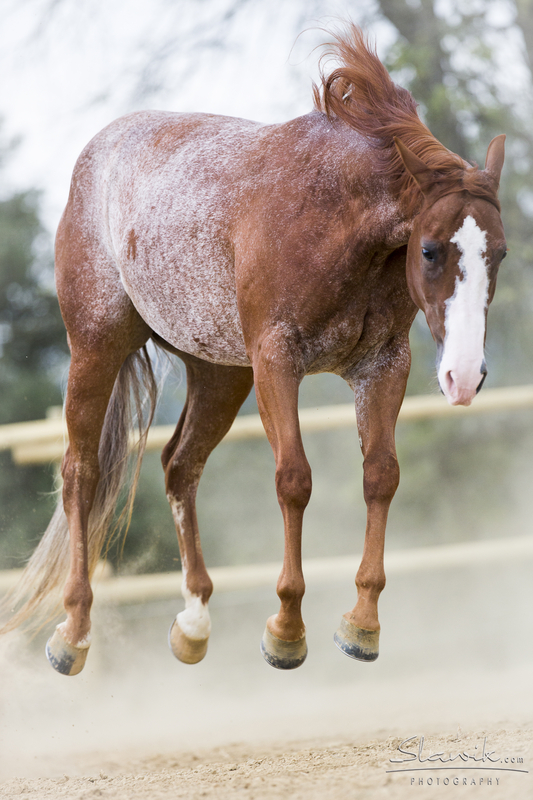 We breed high quality Quarter and Paint horses and train for reining. 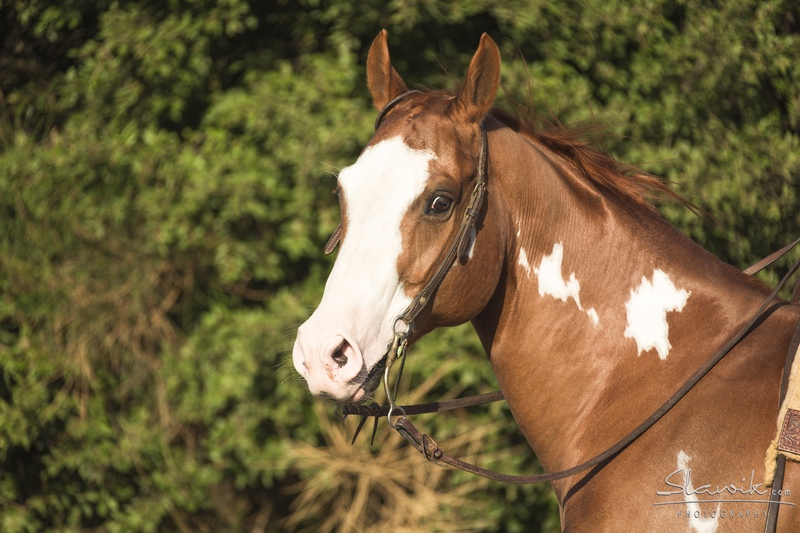 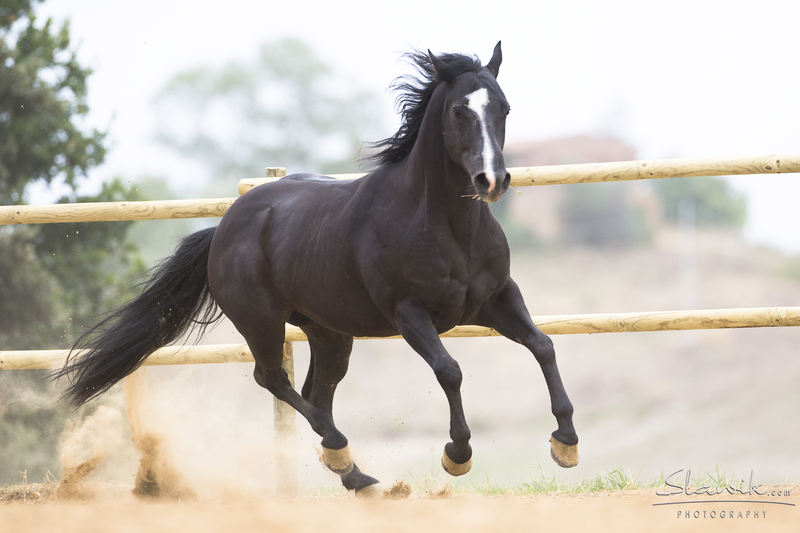 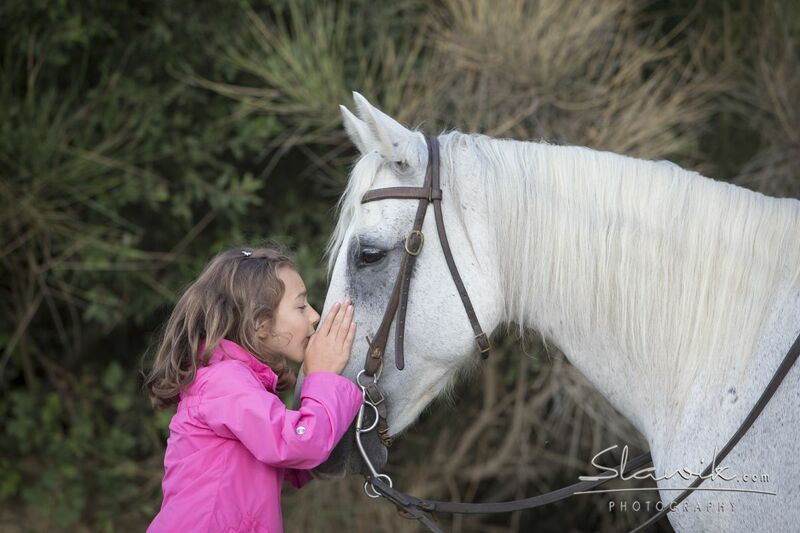 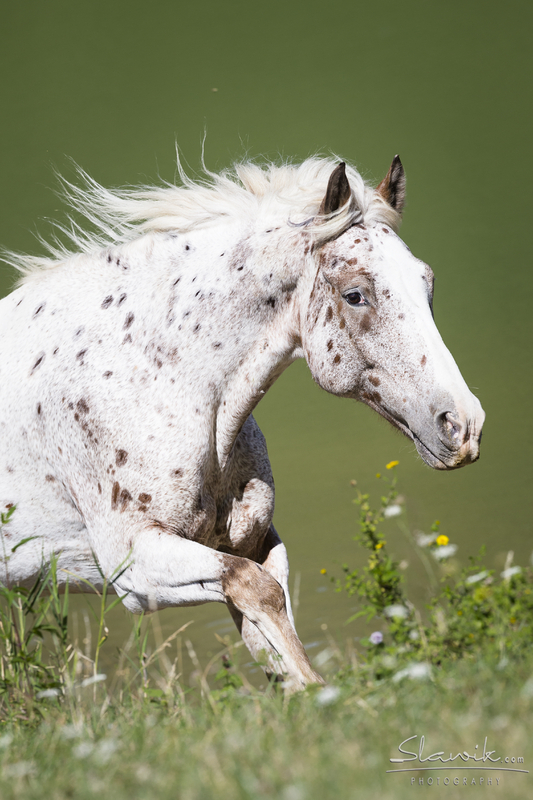 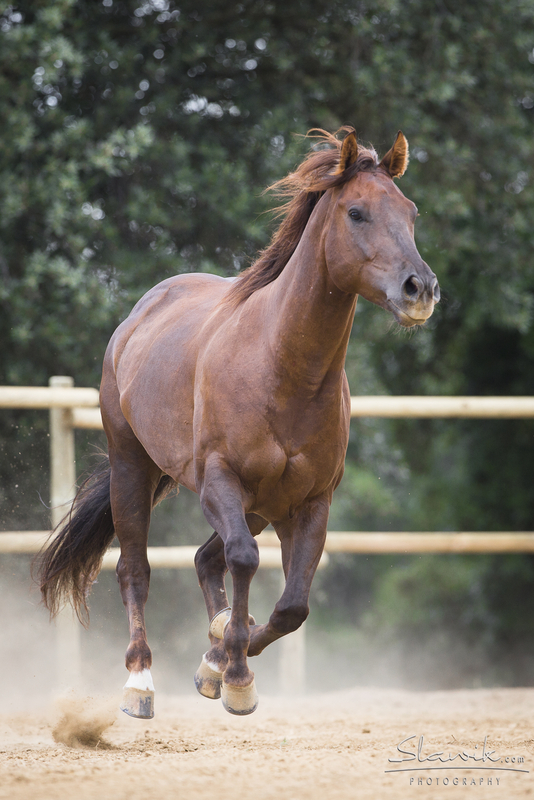 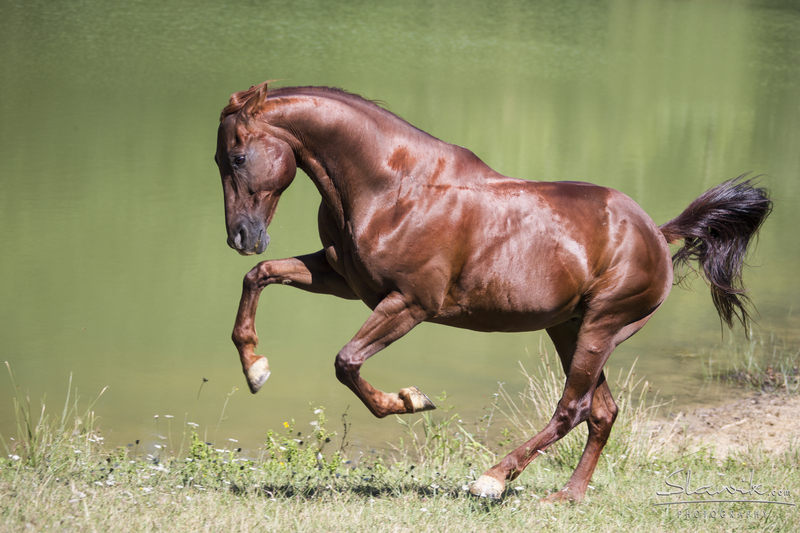 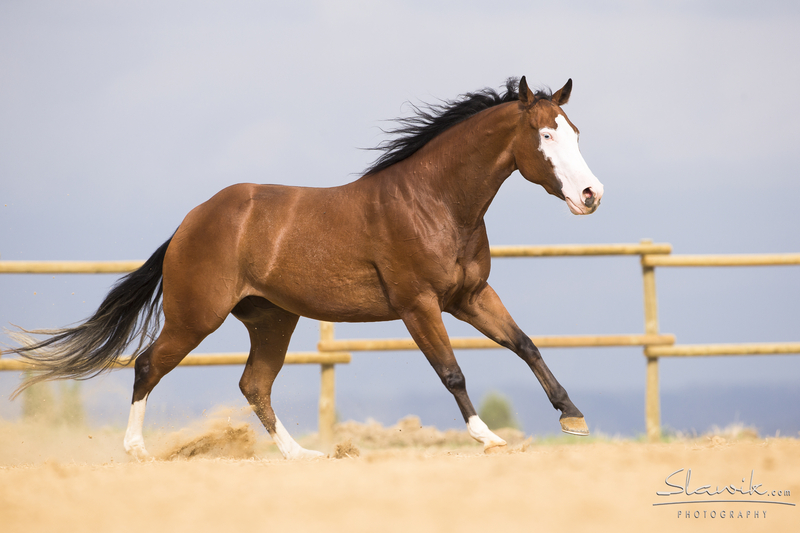 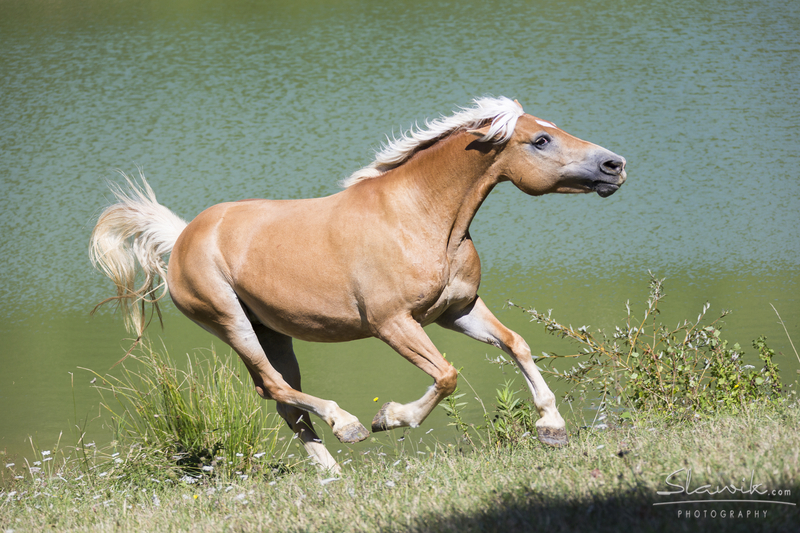 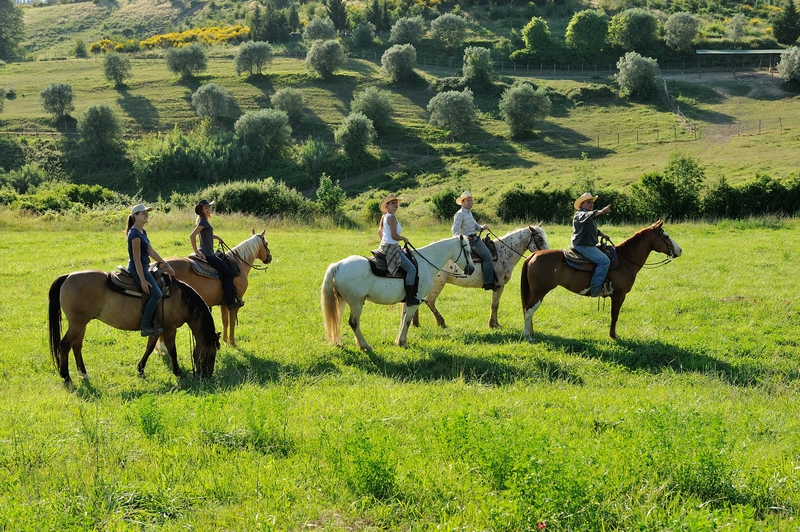 We always have a selection of quality young horses available for purchase, and what better way to find your next horse; than on holiday in Tuscany. 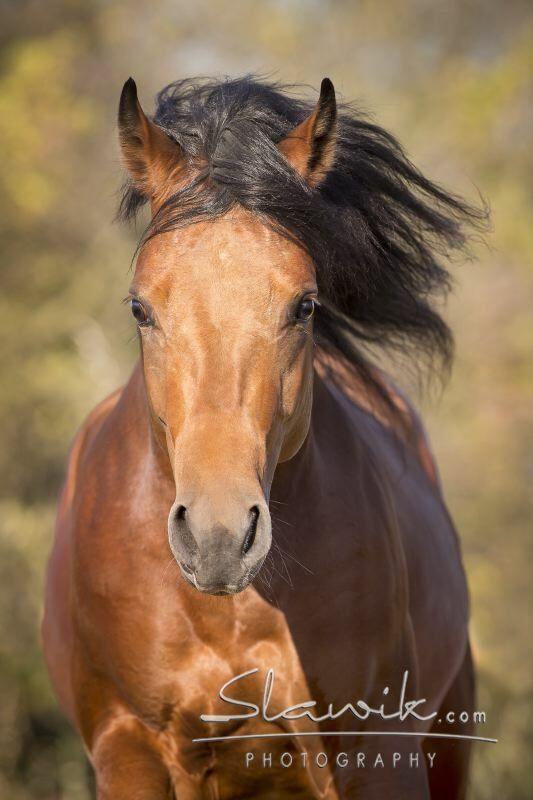 What a great group of horses and terrifc photographs.